The main objective of this report is to Networking in telecommunication makes a huge contribution in communication, availability and quality of service. 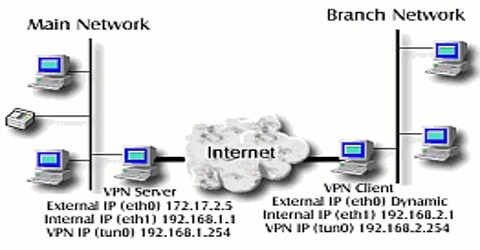 Other objectives of this reports are to deploy virtual private network as a technology to secure data connectivity with remote offices and to understand the virtual private network and implement Generic Routing Encapsulation (GRE) over one of the VPN protocols named IP security to establish secure data connectivity with remote office. Finally this report make swot analysis Vpn Configuration, Ip Security and Data Encryption Network Hardware solution Limited.